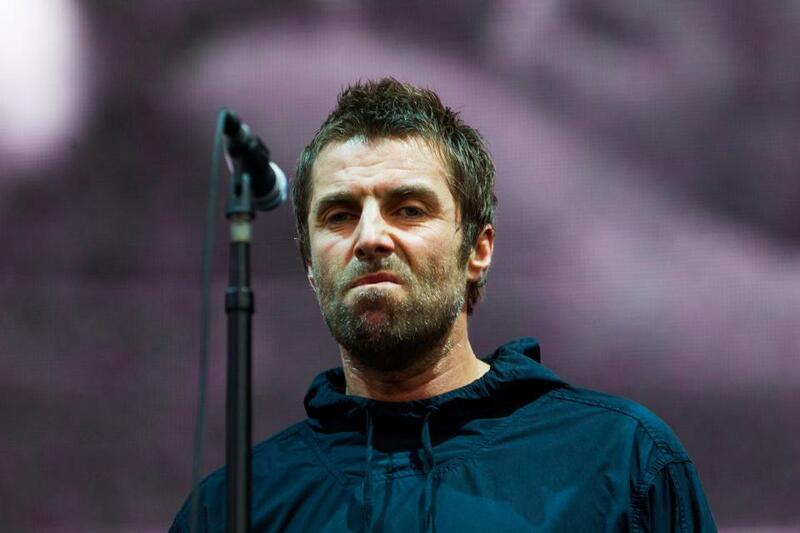 Liam Gallagher has been left “severely upset” after being forced to cut a show short on Sunday due to illness. The 45-year-old rocker, who has been suffering from a chest infection, dramatically stormed off the stage halfway through his set at Lollapalooza Santiago in Chile. He told the crowd: “My voice is absolutely smashed. I’m not just going to stand here all night screaming out for everybody sounding f*****g horrific. The audience can be heard booing as the ex-Oasis star raises his hands helplessly in the air. He adds: “If you ain’t gonna have fun, I’m wasting my time,” and strops off the stage to the sound of the heckling crowd. Later, a statement was posted on his Twitter informing fans that he had been “finding it hard breathing on stage” following a chest infection. It said: “Due to an ongoing chest infection, we had to cut the Lollapalooza Santiago show tonight short. “Liam was diagnosed with a sinus, ear and nose infection after a European show a few weeks ago which has led to a chest infection. “He has been continuing to perform and trying to push through it but unfortunately today he was finding it hard breathing on stage and wasn’t able to continue the set. “Liam is severely disappointed and upset that he couldn’t finish the show and wants to apologise to everyone who came out to see him tonight.